Does CIPP Work Every Time? — What is CIPP? Does CIPP Work Every Time? CIPP provides a lot of conveniences compared to excavation pipe repair, but does it work? Generally speaking, yes. CIPP has many advantages. As a trenchless pipe repair method, CIPP saves a lot of time and money. It prevents unnecessary land and street damage, and it's generally a better choice than the alternative of traditional rehabilitation. In a few rare cases, though, CIPP may not be the best choice. Let's take a look at some of those rare cases and a few CIPP alternatives. CIPP is an excellent choice for sewer lines and other pipes of comparable size. However, because CIPP is a "pipe within a pipe" method, it does reduce the diameter of the host pipe. Generally, this isn't a problem. CIPP liners are thin and flexible enough that they won't restrict water flow. However, especially small pipes may not benefit from CIPP. Because the CIPP pipe has to be pulled or pushed through the host pipe, the CIPP technician must clear the host of any blockages before beginning the lining process. Until these obstructions are removed, the CIPP pipe cannot effectively line the host pipe. The materials used in CIPP repair tend to shrink a bit upon drying. If the inside of the host pipe contains fats, oils, or grease, the CIPP pipe will not bond to the host pipe. Instead, it will slip away from the pipe's edges as it dries and shrinks. CIPP works with bends and curves in some pipes better than other trenchless rehabilitation methods, but pipe shape can still present some challenges. The specialist will have to pay careful attention to the shape of the pipes to make sure that the epoxy coating bonds well to the inside of the host pipe. If the pipe bends too sharply, a CIPP liner may not work. How Will You Know If CIPP Will Work? It never hurts to explore CIPP as an option for pipe rehabilitation. The CIPP process begins with a camera inspection. The pipe specialist inserts a camera into the pipe and reviews the footage to make sure that the pipe will not cause too much difficulty for the CIPP insertion. If the specialist determines that the pipe is a good candidate for CIPP, he or she can begin the process. 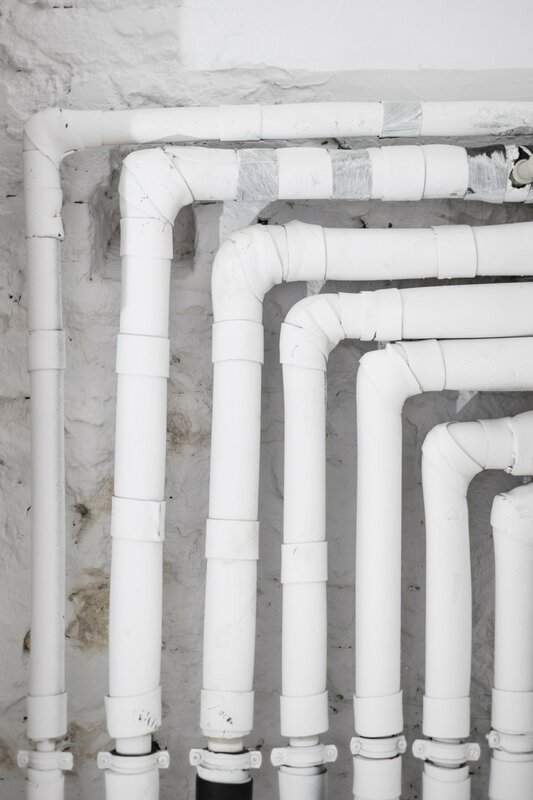 If it turns out that CIPP isn't right for your pipes, don't resort to excavation just yet. You still have several trenchless rehabilitation alternatives. A method called pipe bursting can replace one pipe with an entirely new and stronger one. As the old pipe is destroyed, the new pipe gets pulled behind it. Make sure you explore all of your options before you decide to dig. If you have any questions about CIPP and its trenchless alternatives, contact Advanced Pipe Repair. Because they only use trenchless rehabilitation methods, they have become experts in the field and would be happy to answer your questions.